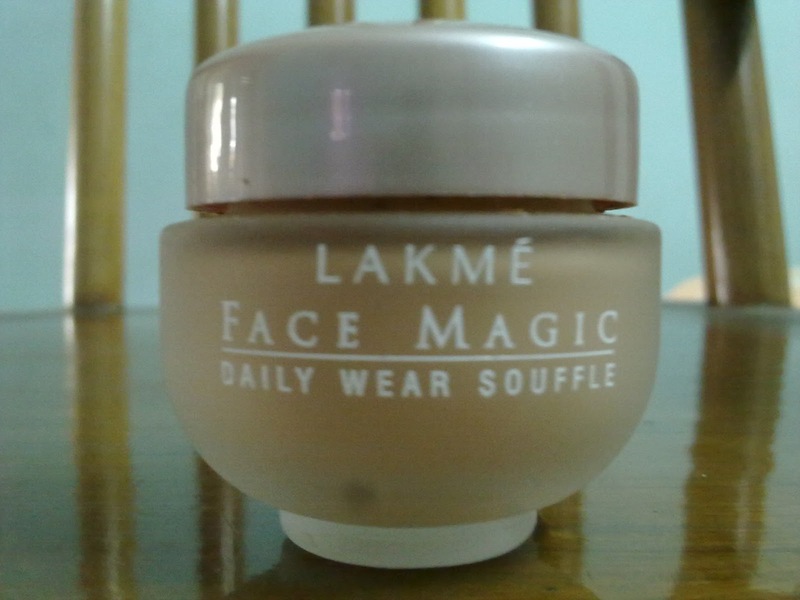 So today I'll review Lakme Face Magic Daily Wear Souffle. I bought this product about a few months back. I came across this product on an online shopping site. What made me determined to buy this, was the price. Although I didn't buy this online, I rather went to the mall and bought this. I wanted to try this first but the Sales Assistant told me that they don't have a tester for this product. But still I decided to buy as it wasn't too expensive for an experiment. A light weight water based foundation that gently evens out our complexion. With the goodness of sunscreen, cucumber extracts and Vitamin E. It provides UV protection in addition to soothing and moisturizing, giving you a natural flawless glow. To be very frank, I didn't know the meaning of 'Souffle'. I searched the dictionary for the meaning which said something like "light baked dish made fluffy with beaten egg whites...." etc etc. The dictionary meaning gave me an illusion of the product to be light weight, semi creamy...sort of a mousse type. But when I actually saw that souffle thing at home, it was totally different. 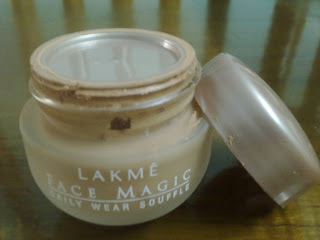 On just seeing the product, without even applying it, I was sure that I wasted rs.99. The texture is very peculiar. It’s neither creamy nor liquid. And it has a really strong fragrance which is a sure shot a put off. Despite being the lightest shade (Natural Pearl), its one shade darker to my skin tone. 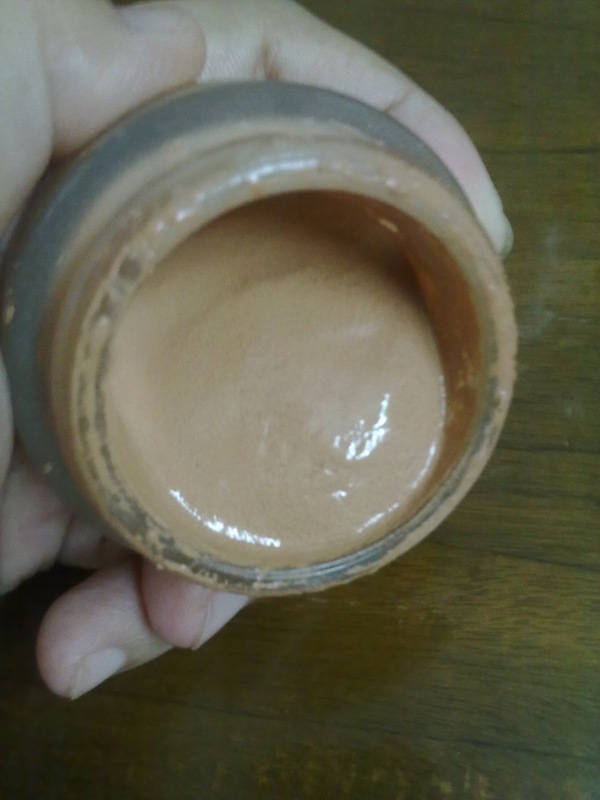 It’s neither a foundation nor a moisturizer. It really gave me a tanned look. It gets greasy and sticky. 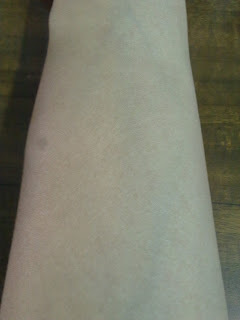 I have a combination skin and it still broke out on me L. It’s a total no no for oily people. 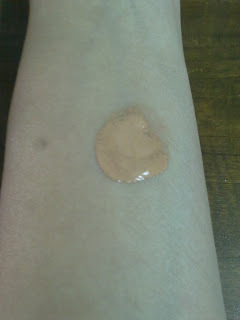 · Can act as a tinted moisturizer. Hi...which online site did you find this?? I thought they had discontinued this!!! Sorry for the late reply Ray...I saw it on urbantouch. Thanks for your opinion. Was buying it but saw your comments so helpful in taking a decision not to buy it.